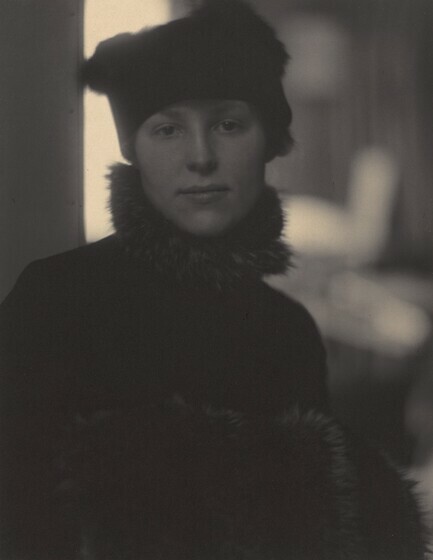 Sarah Greenough, “Alfred Stieglitz/Marie Rapp/1915,” Alfred Stieglitz Key Set, NGA Online Editions, https://purl.org/nga/collection/artobject/35528 (accessed April 25, 2019). Greenough, Sarah, and Juan Hamilton. Alfred Stieglitz: Photographs and Writings. Washington, 1983: no. 59, pl. 25. Greenough, Sarah. Alfred Stieglitz: The Key Set: The Alfred Stieglitz Collection of Photographs. Washington, 2002: vol. 1, cat. 401.